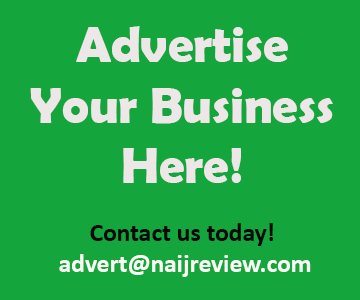 Claim "Zenith Bank. 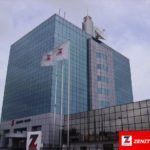 4A, Adeyemo Alakija, Victoria Island,"
“Have you been at Zenith Bank ? Write review today!